Stabling is available on site, in the village and in the surrounding area. Preference for on-site stabling is given to international competitors. Please contact Diana Grissell at [email protected] or on 01424 838241. 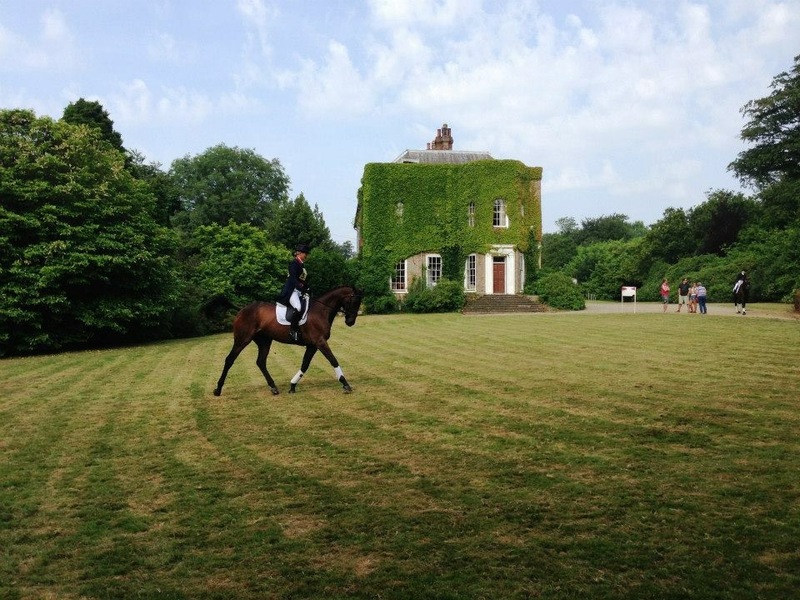 Brightling Park International Horse Trials has been running since 1987 and is organised by Gardie Grissell, joint owner of the Brightling Park Estate. 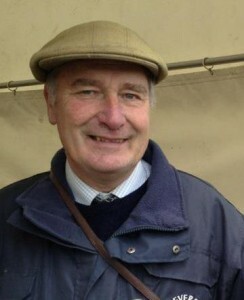 Gardie had a successful career as a racehorse trainer for 30 years and so understands the importance of producing good quality ground conditions. With the help of cross country course designer and builder, Scott Brickell, he aims to provide safe and enjoyable courses for horses with varying experience from BE90 to CIC2* so that competitors return year after year. In the very wet summer of 2012, Gardie was praised for going ahead with the event, producing safe ground, despite the recent weather.